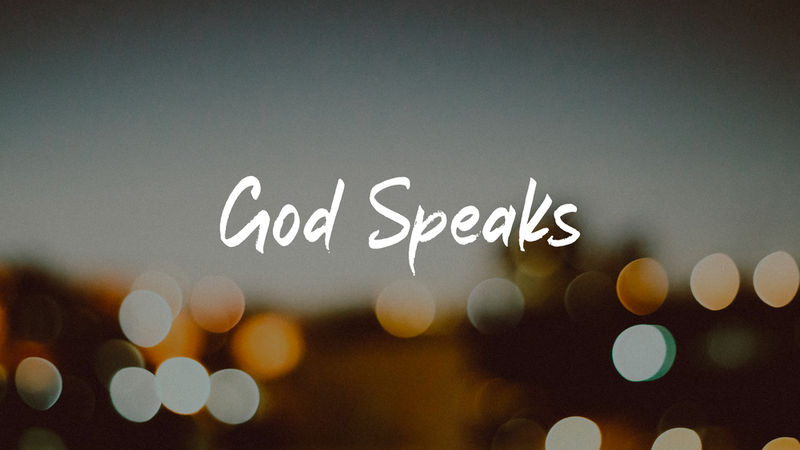 God still speaks to us today — are we listening? What does it look like to participate in the Kingdom mission of Jesus? We are on a journey and need direction on how to live and where we are going. Discover your identity as a child of God. We can reach the world by waiting to be filled up by the Holy Spirit and moving in His power. In an ordinary world, we can be part of something extraordinary. Our God is generous and He has freed us to experience the joy of generosity without guilt, shame or fear. 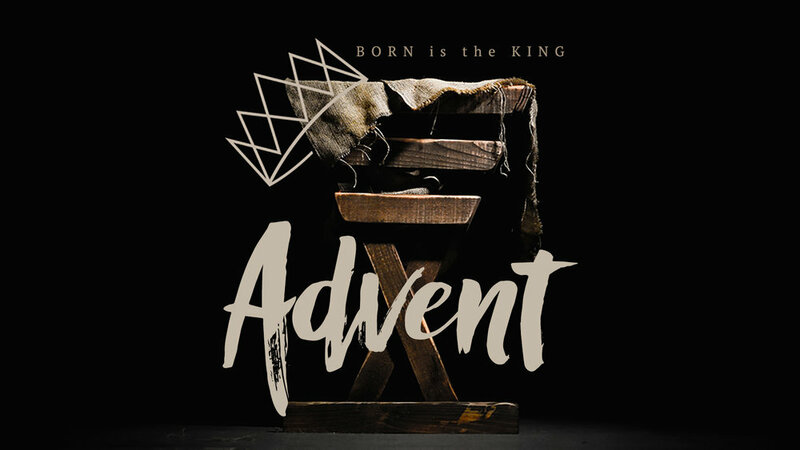 Advent means “arrival” and it’s a time when we remember the thousands of years that God’s people were anticipating and longing for the arrival of Jesus Christ into our world.